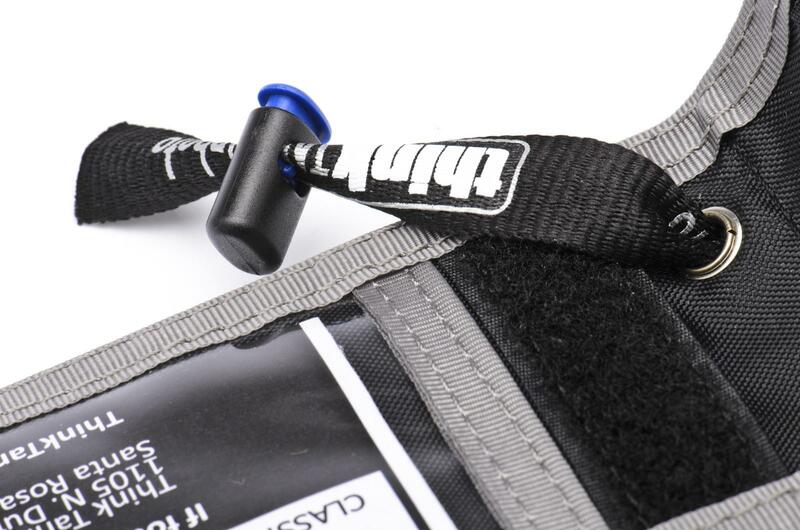 The Credential Holder V2.0 gets the job done when you need handy way to carry your press pass, show pass or other ID. 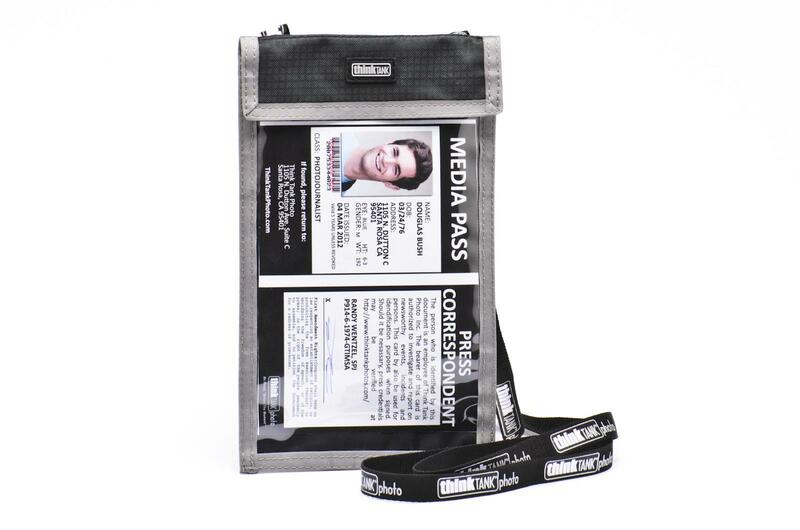 Available in two sizes: short and tall, the Credential Holder V2.0 features a large clear mesh front window that displays your ID so there's never a delay when you need fast access to a venue. 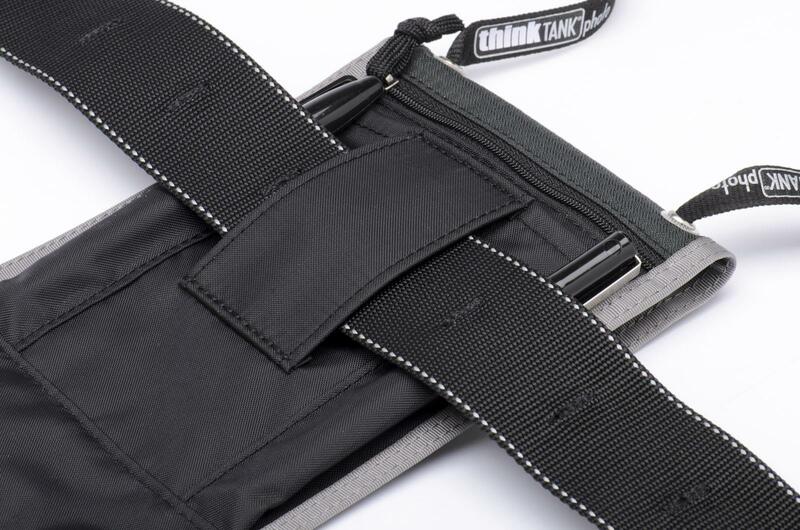 The neck strap is wide, soft and adjustable and there’s a belt loop too. 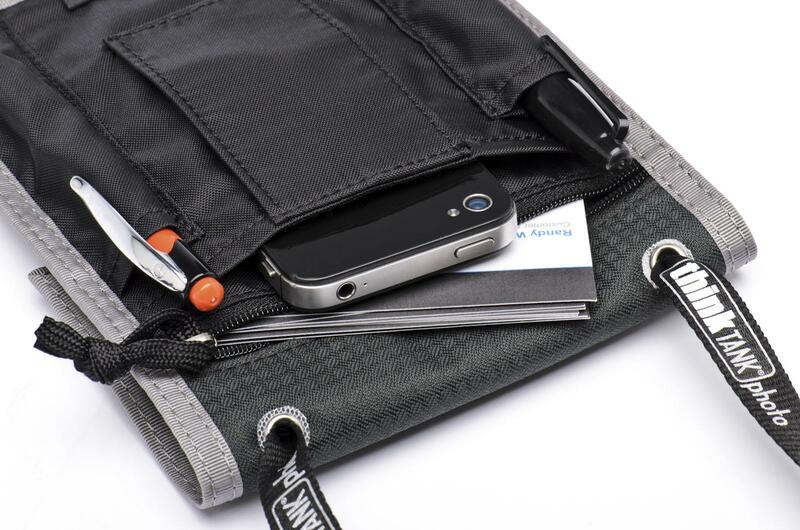 There are multiple pockets including a zippered business card holder for that on-the-go encounter with a potential client. 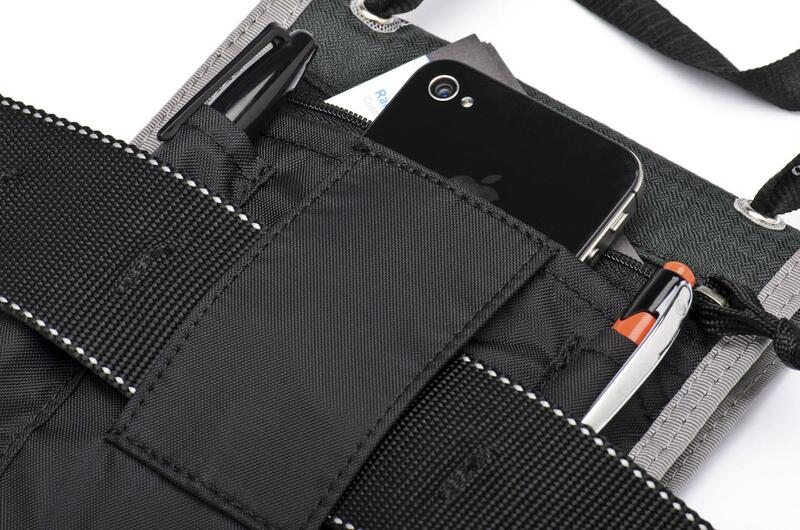 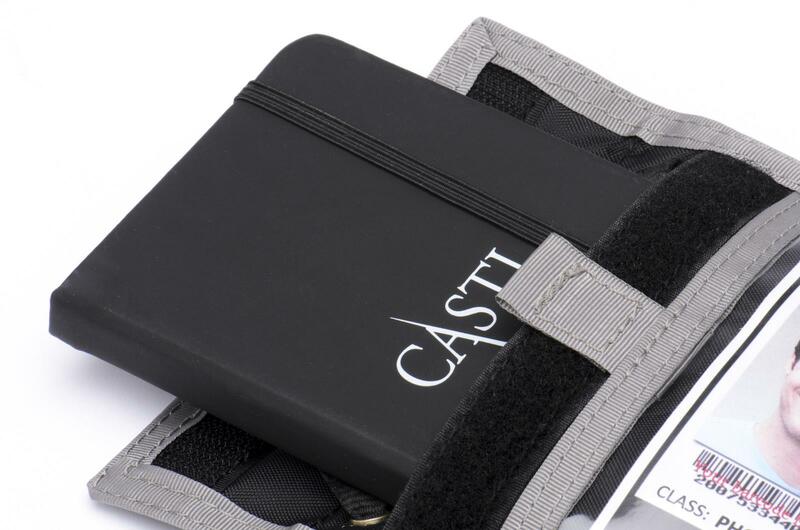 There’s a large pocket that holds most smart phones, another large front pocket underneath the flap and behind the credential area, two pen holders, and a credential area secured by hook and loop.